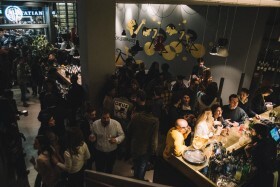 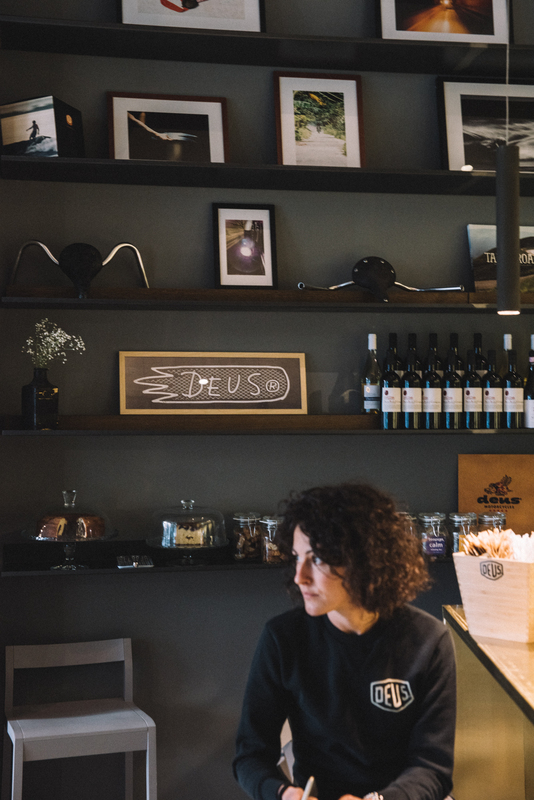 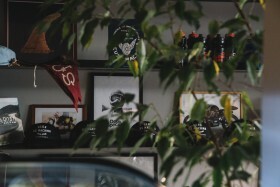 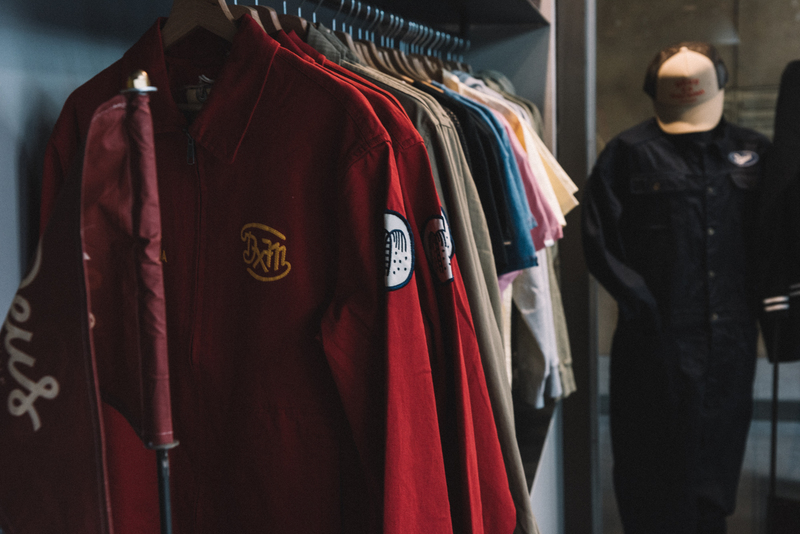 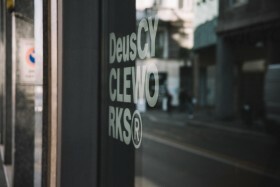 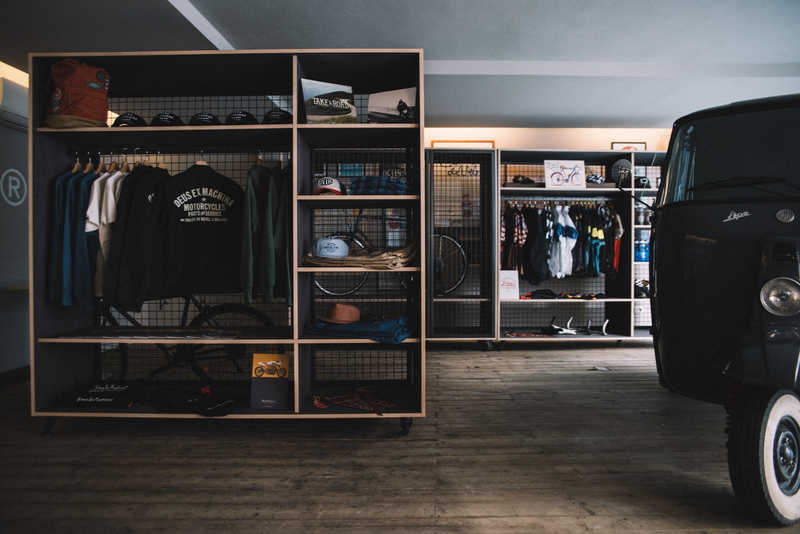 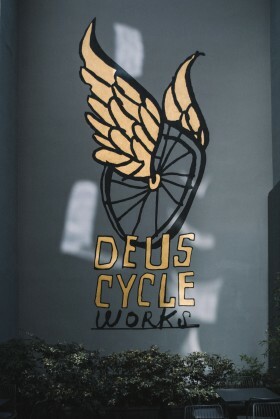 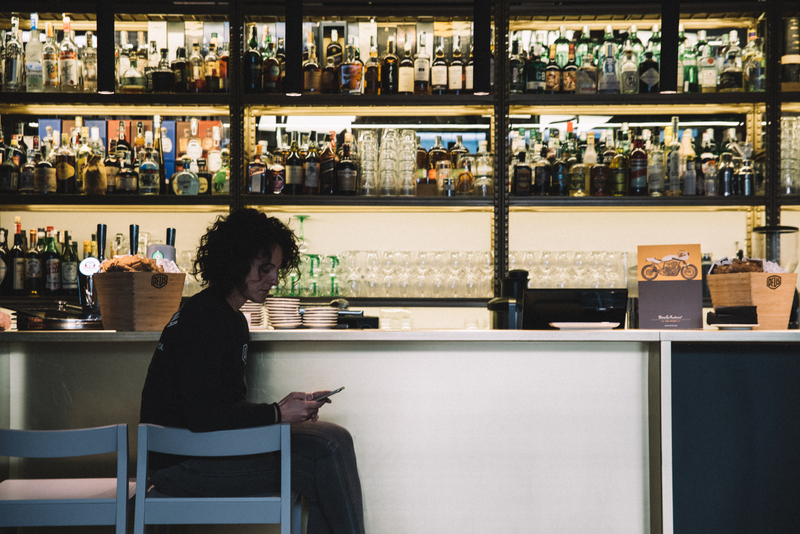 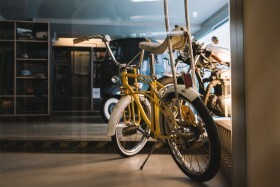 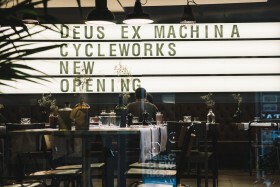 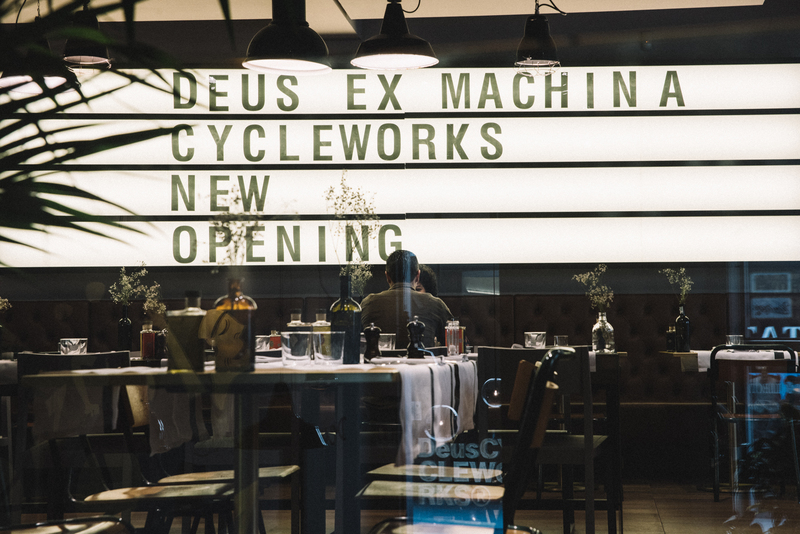 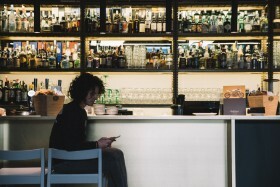 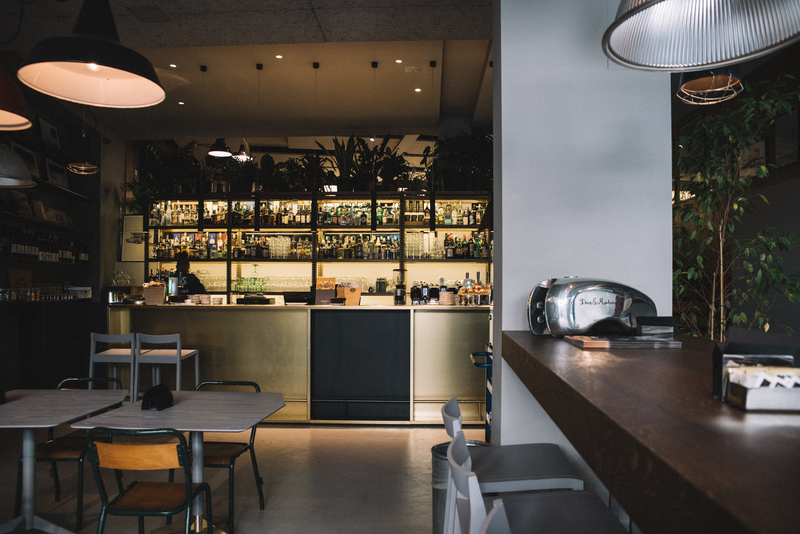 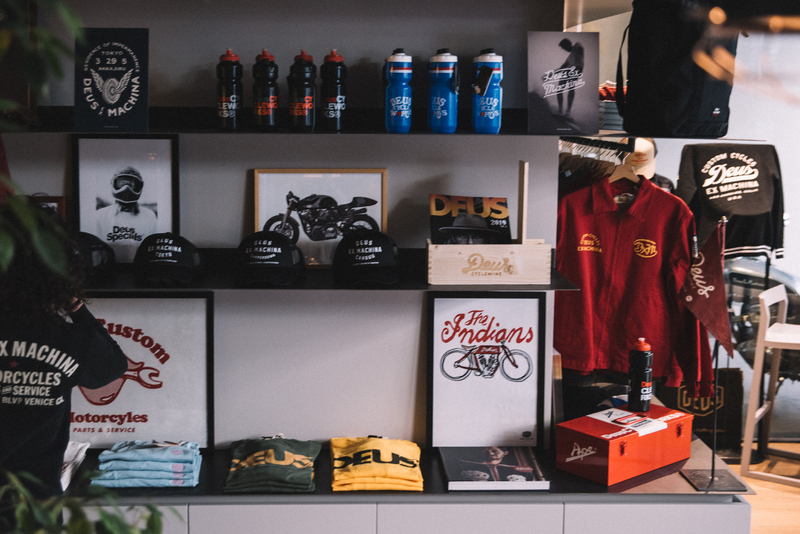 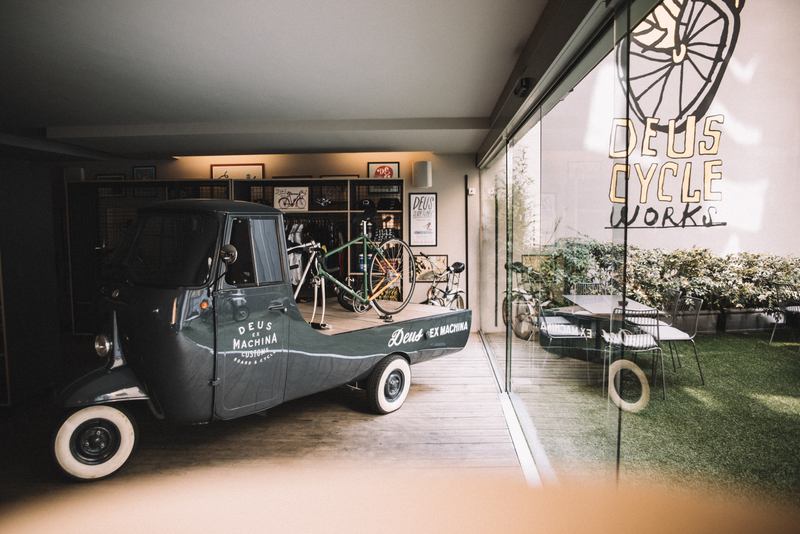 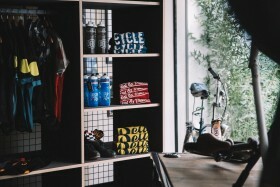 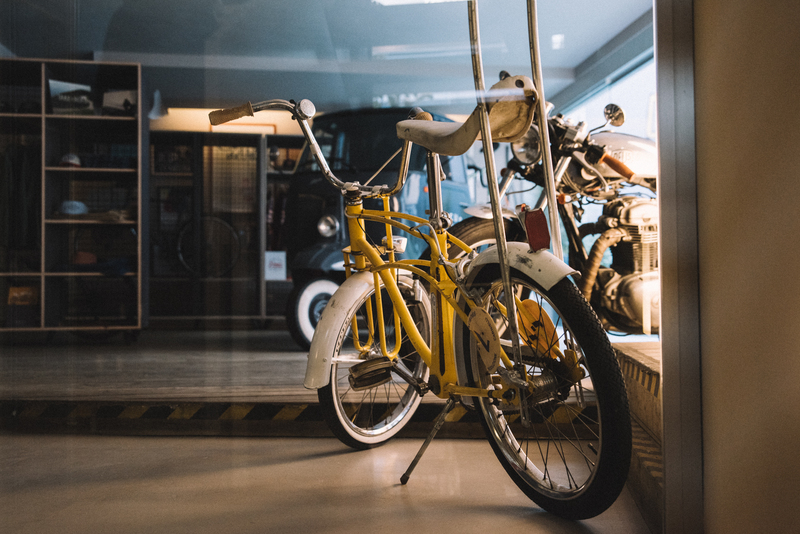 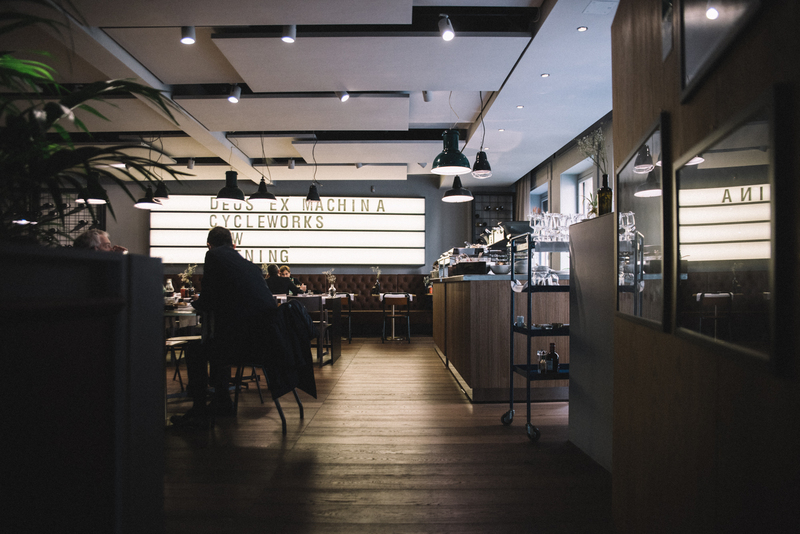 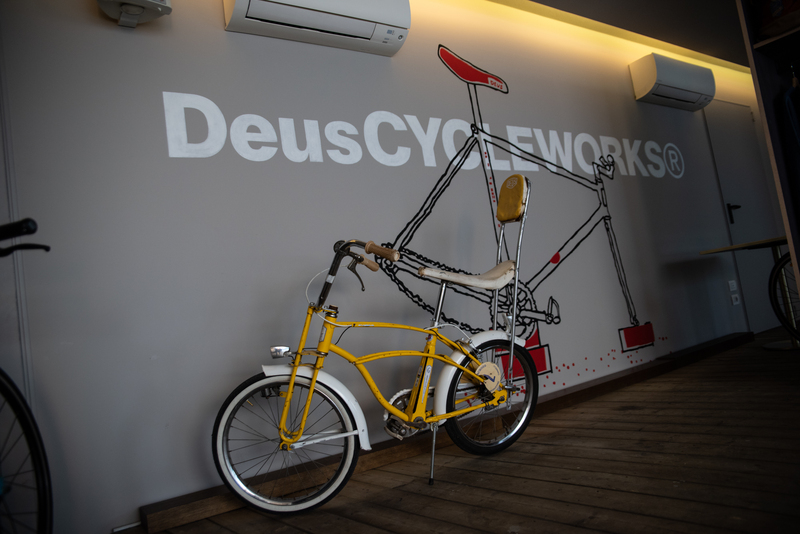 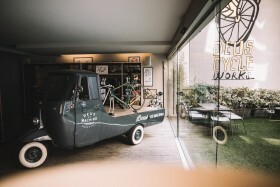 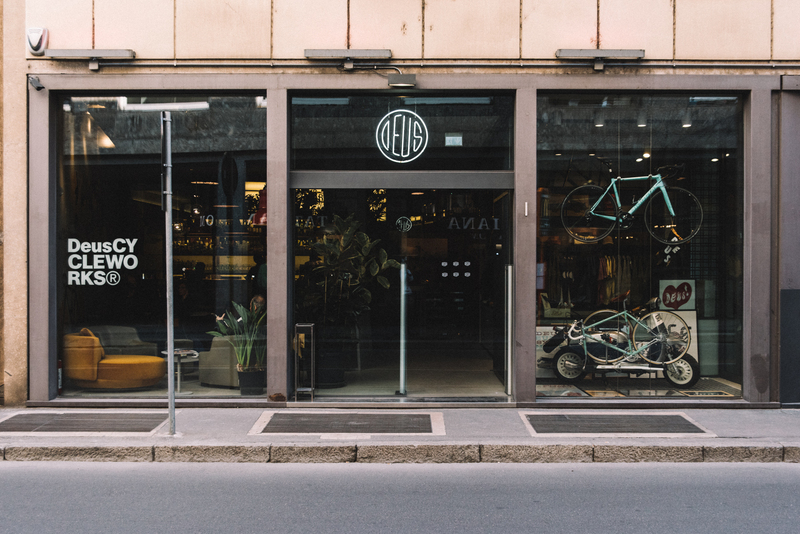 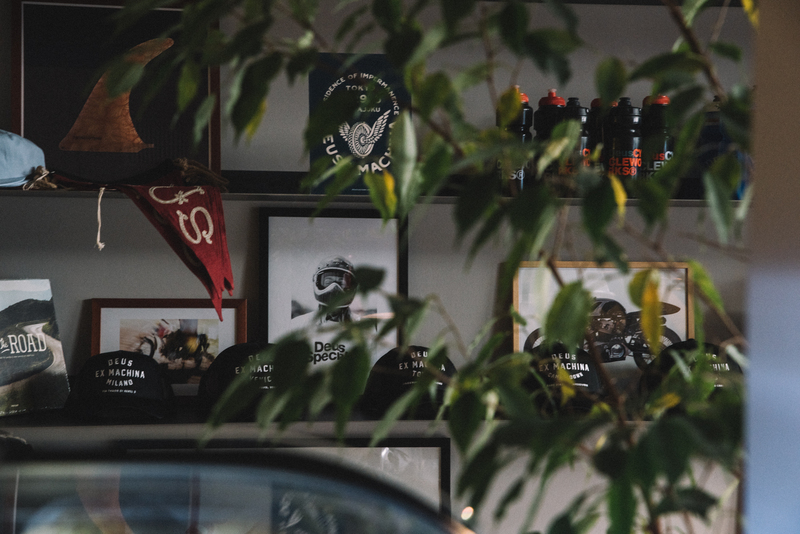 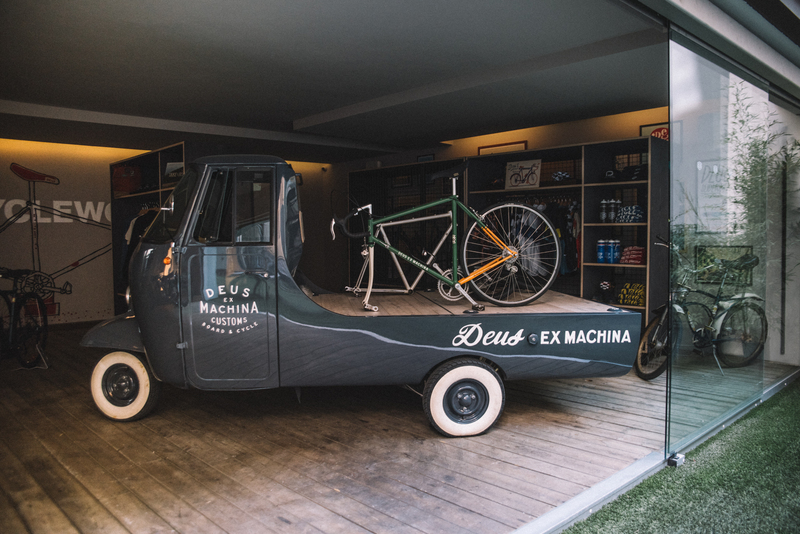 The Deus Cycleworks Cafe opened it’s doors over the weekend to a crowd of eager customers, excited to visit Deus Ex Machina’s second location in Milano. 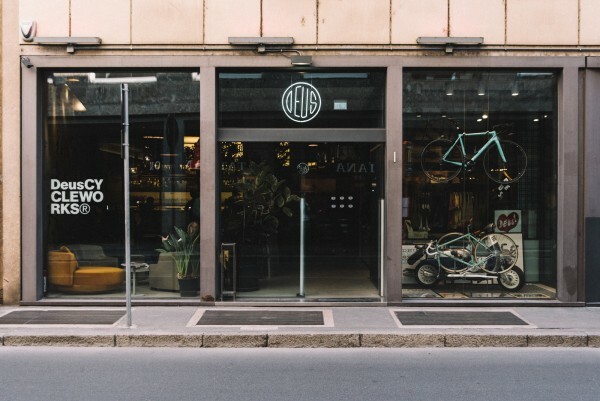 In Via Cavallotti, 8 – just a few minutes riding from Duomo – you can feel the good vibration in the air, ‘cause bicycles bring with them passion, community, and style. 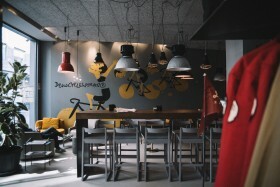 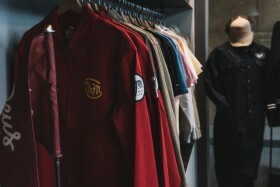 The new store is going to be the beating heart of a world of good food, good music, sport, and creativity. 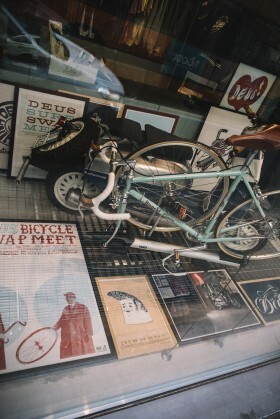 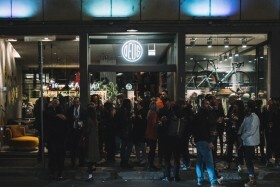 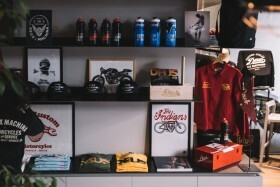 Bianchi, the famous Italian bicycle brand, has an existing retail store inside the building, and will now partner with Deus to host the Bianchi Bike Store Milano. 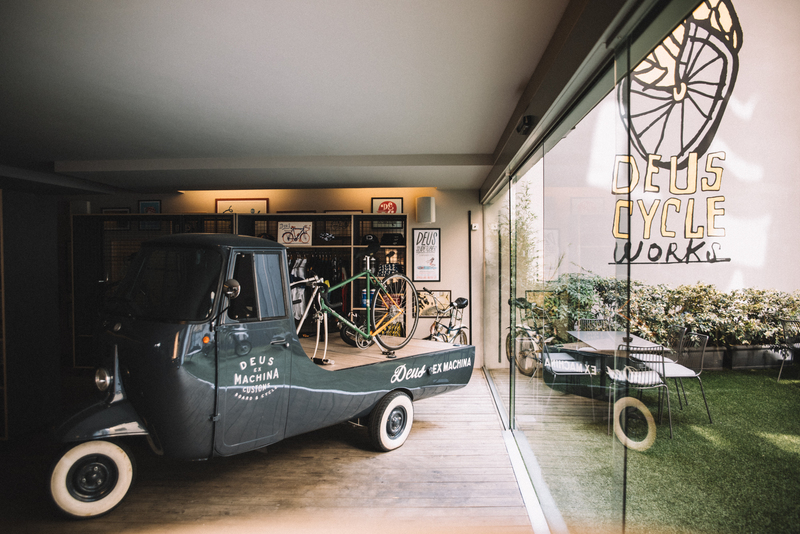 A new way to see, live and breathe all things two wheels. 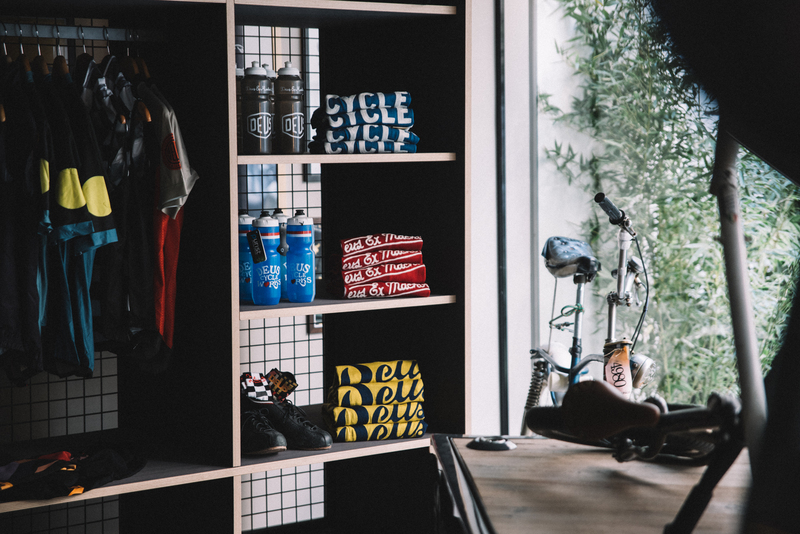 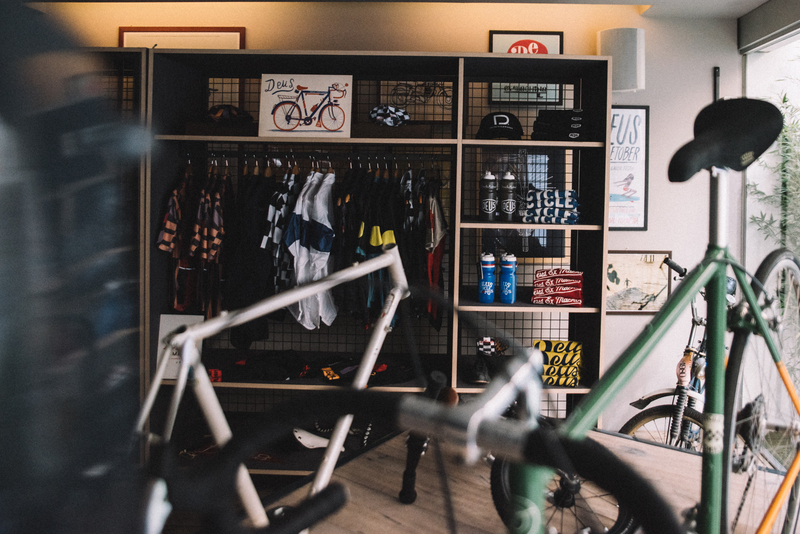 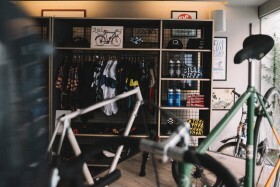 The best news for cycle enthusiasts – no more leaving your bike unguarded on the street – every patron can rest easy knowing the cafe will welcome their bicycle for the whole day, in a private storage area with locker room, showers and all the items to repair and fix your bike. 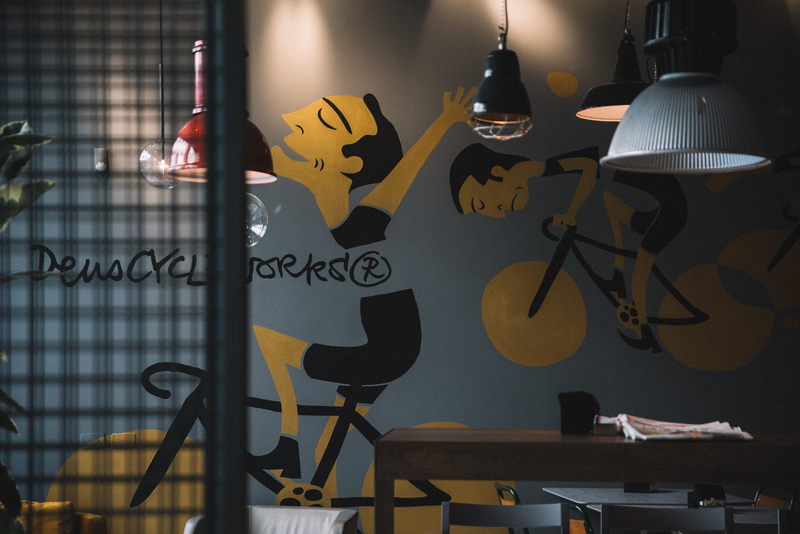 Cycling, brioches and coffee all in the same place – the perfect start to your workday. With a menu of Deus Cafe’ favourite menu items – you’ll be looked after from breakfast to dinner, in an informal and inviting space. The Deus spirit of enthusiasm will kick on till late, with a rich program of art, music and cycle events set to take over the space on most weekends – plenty more to come from our newest space in Milano. MON-TUE-WED: 7.30 a.m. – 9.30 p.m.
THU-FRI-SAT: 7.30 a.m. – 02.00 a.m.